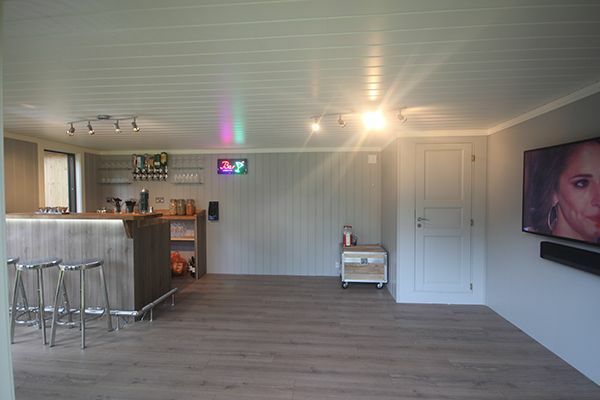 This Nordic Room was built for one purpose only – to entertain! 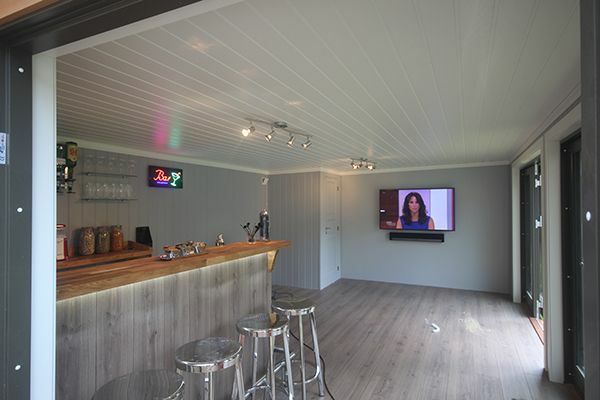 With a bespoke bar built in time for the Rugby World Cub kick off this room has been truly custom made for the clients need. 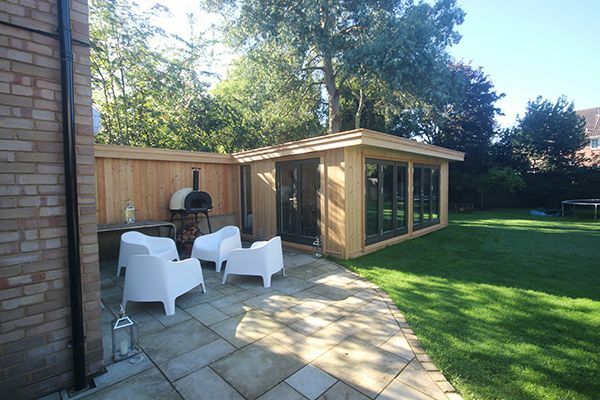 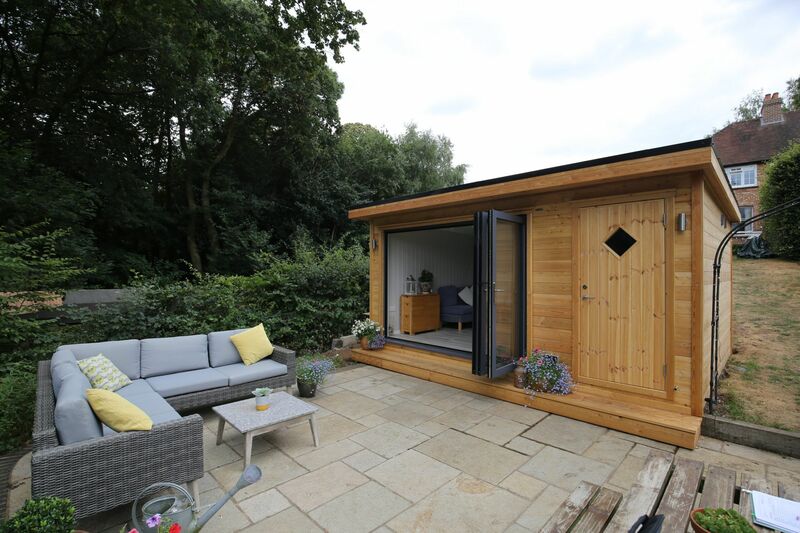 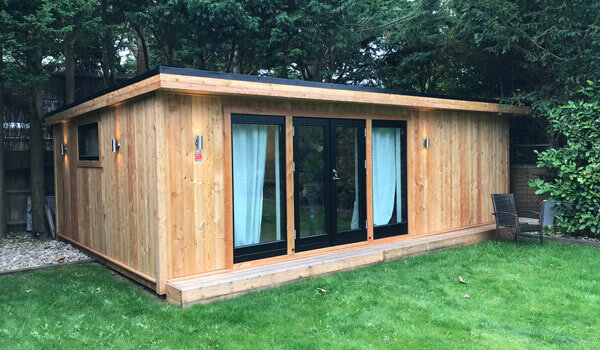 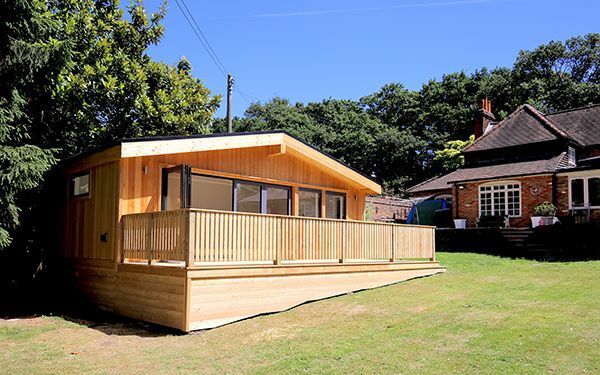 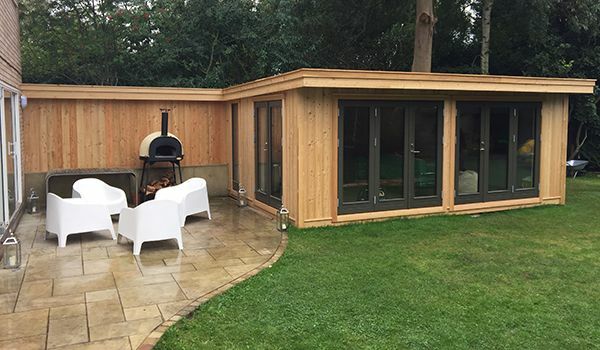 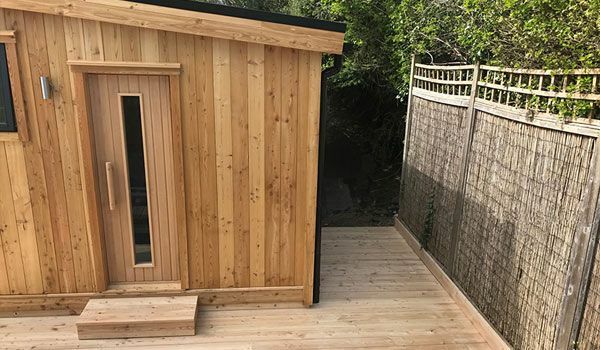 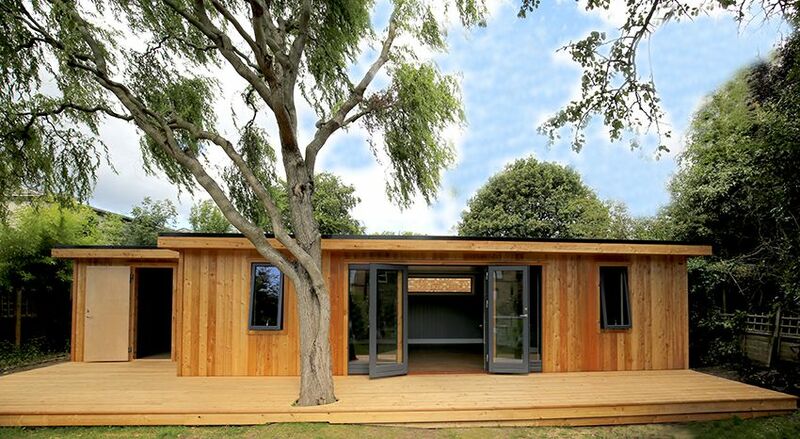 Finished in an external Siberian Larch cladding, three double doors and a custom made back wall to create an outdoor lounge area. 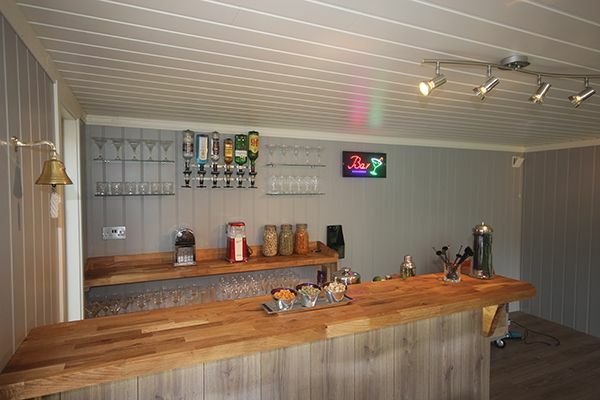 The bar was designed by client together with the carpenters to give them the ultimate drink serving space!